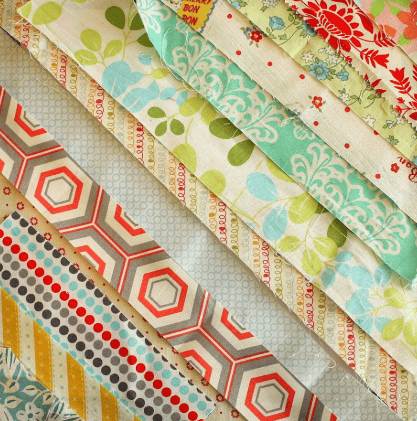 Fun scrap quilt that will use all your partially used bobbins and small scraps, using a quilt as you go technique. All you would need is the pattern, a basket of small scraps, two 4x8 backing fabric and two 4x8 pieces of batting .I will provide already cut fabric templates for you. There will be demonstrations for cutting the templates, sewing the blocks, QAYG,and binding . If you have already started this project and wish to work on it or finish - you are welcome.